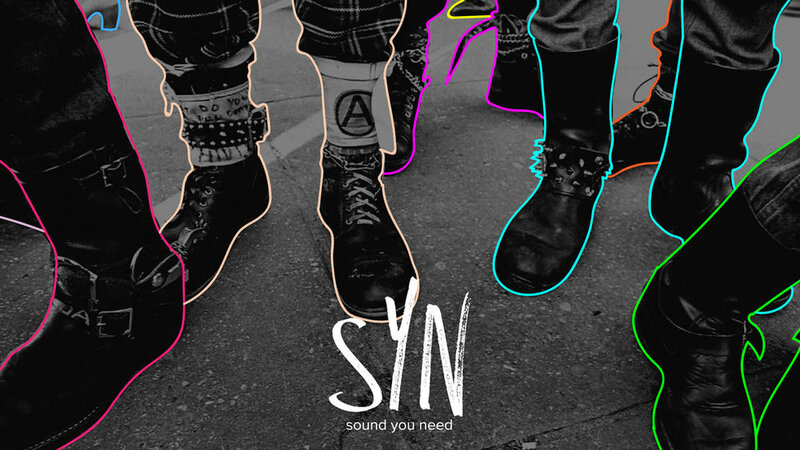 Syn Sounds is an alternative audio company that specializes in headphones. I created this company to bring the rebels and misfits together. We are for the diabolical, the tempted, the demented, the infernal, the wicked, the damned - the synners everywhere.